Father M.J. Divine’s role as a forerunner of the Civil Rights Movement is often overlooked and even dismissed. 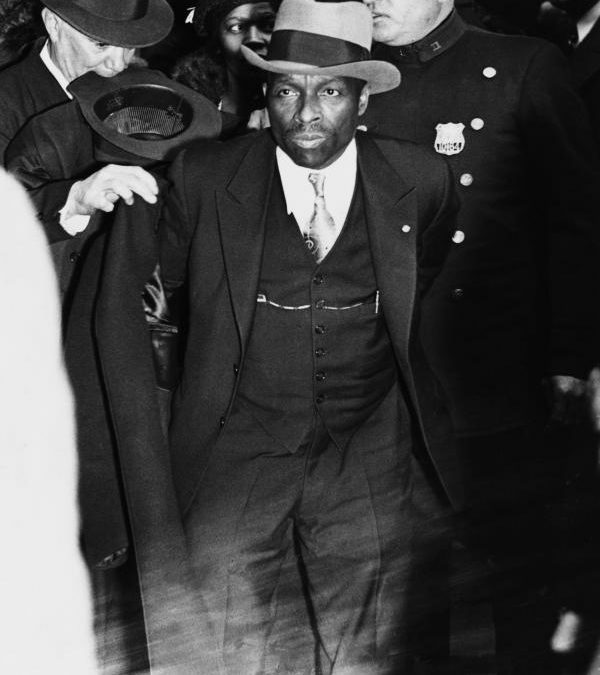 Although he’d been actively working toward racial integration and harmony long beforehand, the Harlem Riot of 1935 seems to have served as a catalyst. As at many times in history, racial tensions were high in the 1930s. It was the midst of the Great Depression, and it didn’t take much for anger to boil over. The Harlem Riot was sparked after a mere rumor — later proved to be false — that police had killed an African American teenager. Historians often cite it as the first modern race riot. In 1951, Divine called for reparations to be paid to descendants of slaves. He tirelessly argued in favor of integrated neighborhoods. Over the years, Divine used the Peace Mission to purchase property in all-white areas for his mixed-race followers. One of those was a Hudson River estate that was opposite the home of then-President Franklin D. Roosevelt; another was a luxury beachfront hotel, including rights to the beaches and sidewalks, in Brigantine, N.J. — a move that infuriated residents used to years of segregation. Father Divine’s attorney, J. Austin Norris, at right, speaks to Divine during a banquet. 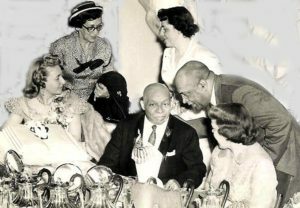 During a visit to one of the Peace Mission’s banquets in 1957, Father Divine’s attorney, J. Austin Norris, praised Divine’s work to bring about racial equality. According to Peace Mission records, Norris said, “No man, no personality in America, no personality the world over, has contributed more to bringing about what’s happening in Washington on the Civil Rights Bill than Father Divine! Let me tell you that all of the power of the darker people, that all the power of the liberals of this Country has been trying for seventy-five years to have Congress act on Civil Rights and they failed! But nobody has been a greater Example of Civil Rights and Civil Liberties than Father Divine and the Peace Movement!… And it has been that example that’s illuminated the way that has led to what’s happening here in Congress! I firmly believe that! 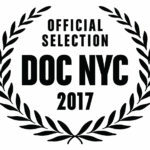 “Father’s Kingdom” debuts at the IFC Cener tomorrow — Saturday, Nov. 11 — at 2 p.m., and will run again on Monday, Nov. 13, at 2:30 p.m.